@dessyboy90 wat was so funny like? TH is watching Thundercats on Cartoon Network! I remember pretending to be Wily Kit with my friend Kate who was Wily Kat! 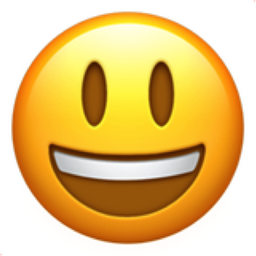 Like Smiling Face with Open Mouth Chronological Emojitweets 55?